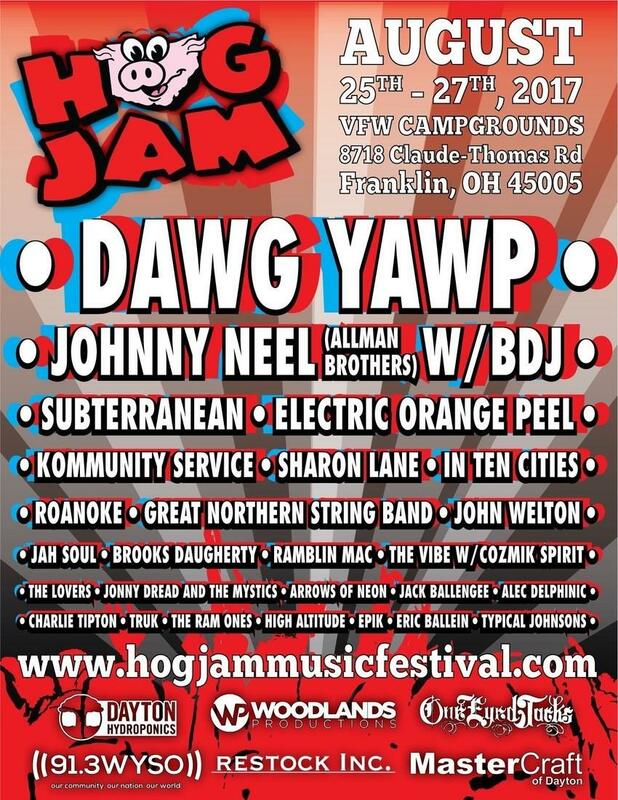 Johnny Neel, "a member of the Allman Brothers Band from 1989-1991, has just been added to the lineup. Neel is an acclaimed keyboard player and songwriter who cut his first record at age 12. Neel co-wrote "Good Clean Fun," a No.1 hit for the Allman Brothers Band. His songs have also been recorded by Dickey Betts, Delbert McClinton and Gov't Mule. Neel is a Grammy-nominated keyboardist, and recipient of a Grammy Lifetime Achievement Award for his work with the Allman Brothers Band. Hog Jam XII continues the tradition of Dayton's best family-and-friends event. Striking a balance between signed recording artists, popular regional bands and local favorites, organizers Tony Herdman and Jonny Dreads cultivate a total music and camping experience. Features include a traditional hog roast, children's activities, crafts and food. General admission tickets are $40 (plus service fee) until July 1; and $50 (plus service fee) after July 1. RV hookups (electric only) are available for $100 (plus service fee.)" 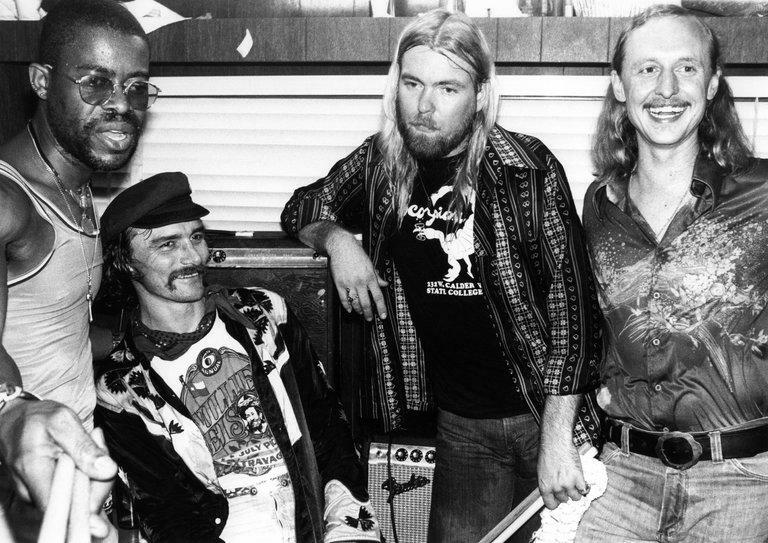 Allman Brothers Band co-founder Butch Trucks passed away Tuesday night, January 24th, in West Palm Beach, Florida, at the age of 69. He was the third member of the original Allman Brothers Band to pass away. Guitarist Duane Allman died in 1971 and bassist Berry Oakley a little over a year later. The band including Butch Trucks was inducted into the Rock and Roll Hall of Fame in 1994. 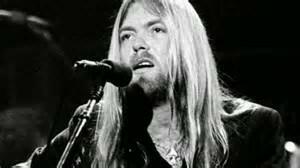 Here's a link to an article from the May 30th edition of Guitar Player Magazine about Gregg Allman who passed away on May 27th at the age of 69. The first time I saw the Allman Brothers was in the early 1970's at Reflections on Calhoun Street. He was a legend who'll be missed.